Charter a private flight to the Leeward Islands for an island getaway on Saint Martin, a Caribbean island shared by the the French collectivity of Saint-Martin and the Dutch territory of Sint Maarten. Baggage checks, security lines, conflicting schedules and other issues brought on by flying commercial is no way to begin your trip to the Caribbean — instead, enjoy the comfort, flexibility and luxury of renting a private jet or turbo-prop to (TNCM, SXM) Princess Juliana International Airport, the island’s gateway airport located on the Dutch side of St. Maarten. Air Charter Advisors offers simple, pay-as-you-go charter service with all-inclusive, upfront pricing – no long-term contracts, no hidden charges and zero membership fees. We go the extra nautical mile to offer the most competitive rates possible, whether you’re looking for efficient, enjoyable or extravagant. 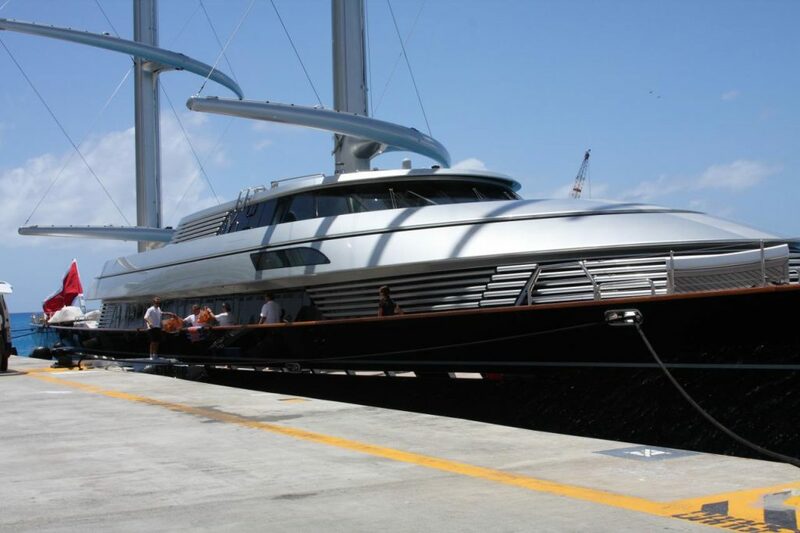 We can handle any maritime arrangement for luxury travelers interested in chartering a yacht or catamaran. Enjoy all-inclusive, efficient, and transparent air charter service when arranging your private flight to Saint Martin | Sint Maarten with Air Charter Advisors. Safety is our company’s number one priority, and we utilize the industry’s leading reporting tools when reviewing aircraft and crew options for your trip. Our charter brokers are one of a select number of Wyvern-certified brokers in the world, and their safety and auditing systems are used to check operator history, aircraft maintenance and pilot experience for every flight we arrange. When booking your private flight with us, you gain experienced jet brokers who are ready to advise and arrange all the details of your upcoming flights. Our personable and highly-customizable service will be available to you all hours – a true 24/7, no matter what time zone you’re in. Gourmet in-flight catering, luxury ground transportation, private helicopter & yacht charters, on-board Wi-Fi, attentive cabin crew and plush interiors: all can be arrange upon request. Give us a call or receive a free charter quote now to book your luxury private flight to Saint Martin | Sint Maarten. 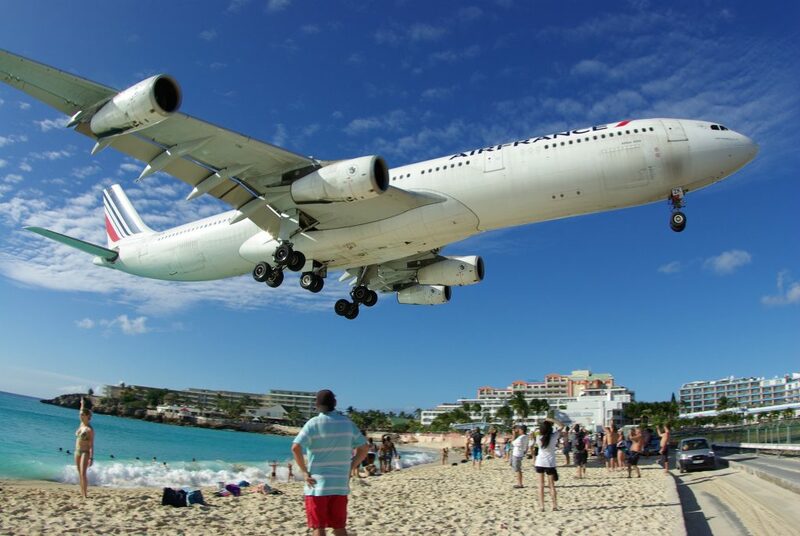 St. Martin’s airport is best known for it’s low approaches over the Maho Beach. (SXM) Princess Juliana Airport, located on the Dutch side in Sint Maarten, serves as a hub for flights to the Windward Islands and is a major gateway to the smaller Leeward Islands, including Anguilla, Saba, St. Barthélemy and St. Eustatius. Saint-Martin is home to a smaller airfield in (SFG) Grand Case which is ideal for turbo-props and smaller aircraft. 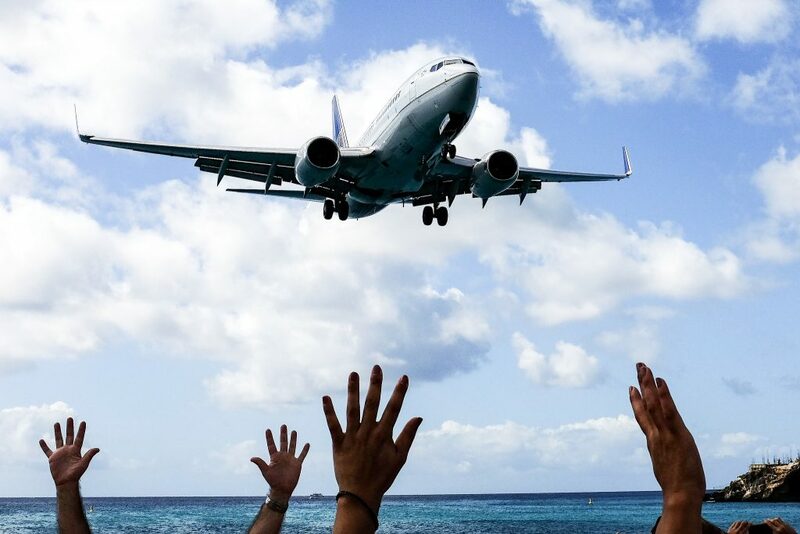 Our team can arrange additional flights from SXM if you’re interested in visiting multiple islands during your trip. The following private aircraft are Wyvern-certified for private flights, and operated by FAR Part 135 or 121 (or foreign equivalent) air carriers. We can provide a range of options based on the goals for your trip, from cost-effective flights to save time and avoid hassles, to connecting you to the most luxurious jet to complement your lavish Caribbean getaway. Check out our Aircraft Gallery for more details; if you don’t see your preferred plane listed, speak to one of our brokers to see if it is available. Rent a private jet, turbo-prop or piston aircraft and visit Saint Martin in the Leeward Islands. ACA offers on-demand, around-the-clock availability to Wyvern-certified private jets and turbo-props around the world, complete with the latest safety audits, veteran flight crews, and competitive hourly rates. 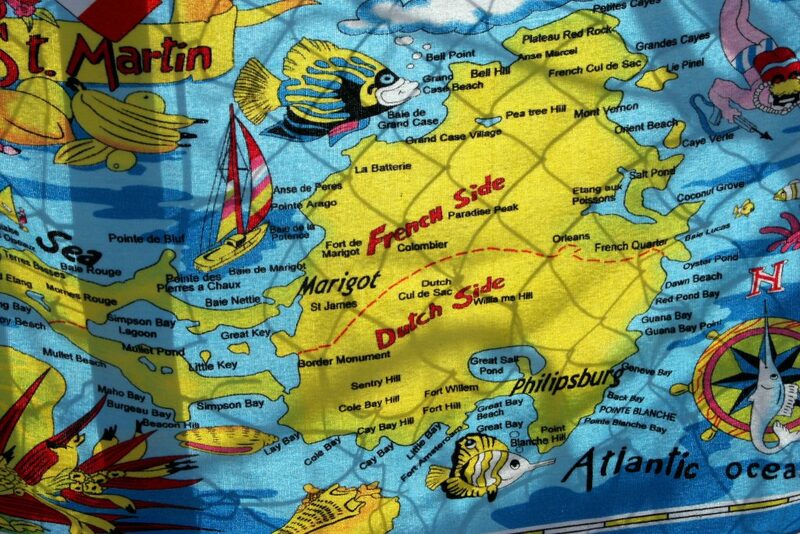 The official languages on Sint Maarten are Dutch and English, with English being the predominant language. French is the official language on Saint-Martin, although children on both sides of the island are educated in French, Dutch, English and Spanish from an early age, alleviating many language barriers. European freedom of movement laws don’t apply to Sint Maarten since the island is not part of the Schengen Area. While Sint Maarten may be part of the Kingdom of Netherland, those living outside Sint Maarten have limited freedom to visit Sint Maarten — Dutch nationals and citizens living outside Sint Maarten can visit visa-free for up to 6 months. All other European Union/EEA countries, Albania, Antigua and Barbuda, Argentina, Australia, Bahamas, Barbados, Belize, Bosnia and Herzegovina, Brazil. Brunei, Canada, Chile, Colombia, Costa Rica, Dominica, Ecuador, El Salvador, Grenada, Guatemala, Guyana, Honduras, Hong Kong, Israel, Japan, Macau, Macedonia, Malaysia, Mauritius, Mexico, Moldova, Montenegro, New Zealand, Nicaragua, Panama, Paraguay, Peru, Saint Kitts and Nevis, Saint Lucia, Saint Vincent and the Grenadines, San Marino, Serbia, Seychelles, Singapore, Suriname, South Korea, Taiwan, Trinidad and Tobago, United Arab Emirates, United States, Uruguay, Vatican City, and Venezuela, in addition to those holding British Overseas Territories passports. If you currently hold a valid residence permit for any territory of the Netherlands, the French side of Saint Martin, Canada, Ireland, the United States, the United Kingdom, or any nation in the Schengen Area, you can also visit Sint Maarten visa-free for up to 90 days. The captain, crew or passengers of a ship or aircraft staying for a continuous period of less than 48 hours are exempt from the visa requirement, and visitors with an official United Nations Laissez-Passer are exempt from the visa requirement as well. If you do not meet the requirements above, you will have to apply for an Aruba, Curaçao, Sint Maarten and Caribbean Netherlands visa from a Dutch embassy. 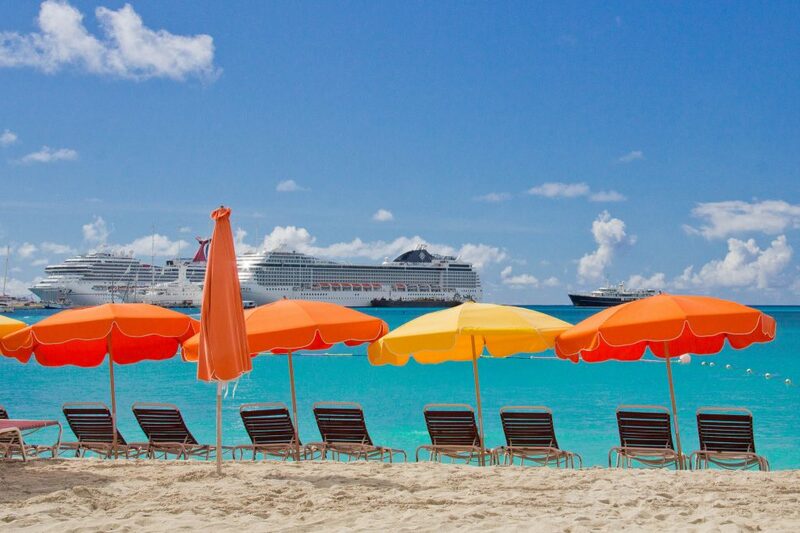 If you have any questions or concerns about visiting Sint Maarten, don’t hesitate to give us a call. Since the French collectivity of Saint-Martin is part of the European Union, citizens of any EU country, Andorra, Iceland, Liechtenstein, Monaco, Norway, San Marino and Switzerland can visit Saint-Martin and stay visa-free for a unlimited time. However, (SXM) Princess Juliana Int’l is located in Sint Maarten, which is not part of the Schengen Area. For this reason, many visitors are still required to present their passports upon arrival. Antigua and Barbuda, Argentina, Australia, Bahamas, Barbados, Bolivia, Brazil, Brunei, Canada, Chile, Costa Rica, El Salvador, Guatemala, Honduras, Hong Kong, Israel, Japan, Macau, Malaysia, Mauritius, Mexico, New Zealand, Nicaragua, Panama, Paraguay, Saint Kitts and Nevis, Seychelles, Singapore, South Korea, Taiwan, United States, Uruguay, Vatican City, Venezuela and holders of a valid EU long-term visa or resident permit issued by a Schengen country. Citizens from Albania, Bosnia and Herzegovina, Macedonia, Moldova, Montenegro and Serbia who have a biometric passport may enter for up to 90 days in a 180-day period. Route de Pic du Paradis from Friars Bay Beach. The highest point on the island at 427m (1,400 ft) with two viewing areas that provide great views. The road is steep and isolated and requires a four wheel drive vehicle. This is also an isolated area and is safest seen as part of an excursion or tour. St Martin is idyllically located between the Atlantic Ocean and the Caribbean Sea, and the island features more than 70 kilometers of coastline and some of the finest beaches in the Caribbean. The island features beautiful seascapes from untouched, secluded shores to popular beach hang-outs, St. Martin’s beaches perfectly reflect the island’s diversity. Luxury travelers will have no problem finding the right beach, whether you’re looking to enjoy some diving, surfing, wakeboarding, windsurfing or kitesurfing, or if relaxing in the sun on the St Martin’s warm golden sands is more your style. Located on the Dutch side of the Caribbean island, it’s famous for the Princess Juliana International Airport adjacent to the beach. Beach-goers attempt to stand as planes take off as their exhaust pushes people towards the sea. Offer outstanding views of St. Barts, plenty of beach bars, excellent windsurfing conditions, and great snorkeling at any time of day. This beach is home to a couple of beach shacks serving food and drinks, and the blue waters are calm, and the snorkeling isn’t bad along the rocks. Although its close to the airport and restaurant area around Simpson Bay, it’s quiet and peaceful with long stretches of curving sand and sparkling turquoise seas. 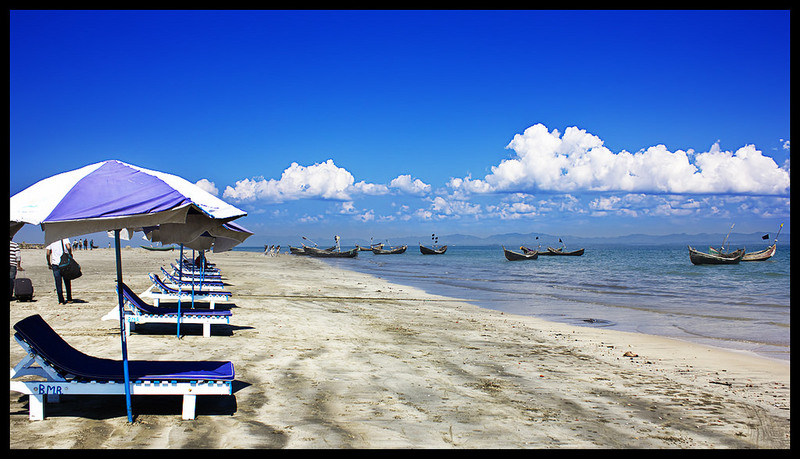 If you’re looking for watersports and a jumping beach-bar scene, this is the place to find it. It also happens to be a beautiful beach, and is clothing optional. 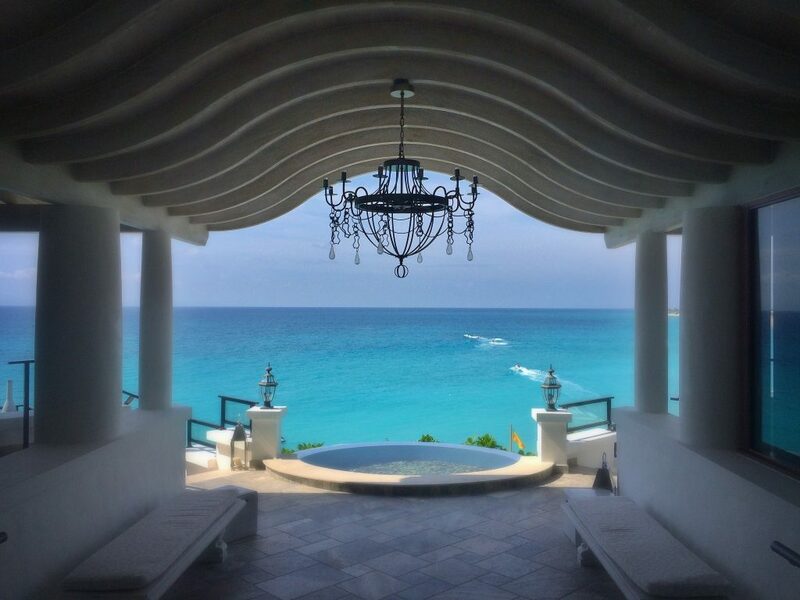 The longest and perhaps most private stretch of sand on St. Martin, and a fine place to spot celebrities staying at Belmond La Samanna. This crescent is protected by a reef, making it a prime beach for families visiting the island, but there’s a steady breeze that lures windsurfers here, too. The only way you’re going to reach it is by boat or a short hike from Friars Bay, and it’s recommended that you bring a snorkel and fins. This tiny offshore cay makes for a great day trip with a lagoon to wade around in. St. Martin’s high season typically runs between December and April, and visitors will find accommodations to be priced considerably outside of peak season. There are villa and apartment rentals available on both the French and Dutch sides. If you’re heading to the island on spring break or with a group of friends, you’ll find the resorts surrounding Simpson Bay on the Dutch side are just what you’re looking for. Sonesta Maho Beach Resort offers a casino, two outdoor pools, three restaurants, a promenade with more than 40 boutiques and restaurants. More privacy can be enjoyed at the Villas on Great Bay, offering a beautiful beachfront located just a short walk from downtown Phillipsburg. This small gated property features twelve 2 bedrooms villas, a beautiful infinity pool located on extensive patio areas, 24-hour security and a concierge to provide assistance & recommendations. For private jet travelers looking for the most luxurious stay on the island, head to the French side of Saint-Martin, where you’ll find an impressive roster of four-star resorts that are perfect for making your tropical escape, especially for romantic getaways and special events such as honeymoons and weddings. La Samanna, located adjacent to Saint-Martin’s largest beach, Baie Longue, is set on an incredible 55 acres with a stretch of private beach. Check out some of our top choice for private jet travelers flying to St Martin. St Martin, part of the Caribbean’s dazzling, shimmering necklace known as the Leeward Islands, is a paradise of diamond white sand beaches, crytal-clear turquoise waters and a vibrant culture mixed from French and Dutch customs, cuisine and architecture. Lying south of Anguilla and north of its diminutive brother St.Barthélemy, this lush island is the smallest piece of land in the world to be shared by two different nations, and many visitors enjoy sharing their time between land and sea. Our team can help decide which is the right yacht or sailboat for your trip, with or without crew as needed, allowing you to set sail from St. Martin for Tintamarre, Pinel, St. Barth, Anguilla, Nevis and St. Kitts among others to discover your private piece of paradise in the Leeward Islands. In fact, many people visiting the DWI spend their entire vacation on a luxury yacht, often sailing to neighboring islands in search of uninhabited islands and secluded beaches, while others are just looking to snorkel and scuba. If you’re a novice and entertaining the thought, Air Charter Advisors can tackle all of the maritime arrangements for you and your crew! We’ve worked with operators around the world to connect clients to the right yacht while on holiday, and we can accommodate budgets up to seven figures per week and beyond. Air Charter Advisors utilizes the following airport to arrange private jet charter service to/from St Martin for luxury vacations, honeymoons, weddings and other special events. Rent a private jet to Princess Juliana International Airport (IATA: SXM, ICAO: TNCM) and match the luxuriousness of your Dutch Windward Island getaway with a private charter flight. SXM is located on St. Maarten, the Dutch side of the island, and is the main airport serving the island of Saint Martin and surrounding areas of the Windward Islands. The airport features a single asphalt/concrete runway measuring 7,546 feet, allowing it to accommodate any size private jet and select VIP airliners. Private jet travelers can make use of private terminals, with 4 available FBOs at Princess Juliana International Airport. Plan your stress-free Caribbean holiday with Air Charter Advisors and start your adventure in the Leeward Islands with a luxury private flight. Request a Quote or give us a call at 1-888-987-5387 to speak with one of our St. Martin | St. Maarten Private Air Charter brokers and review all of the options for your private flight.